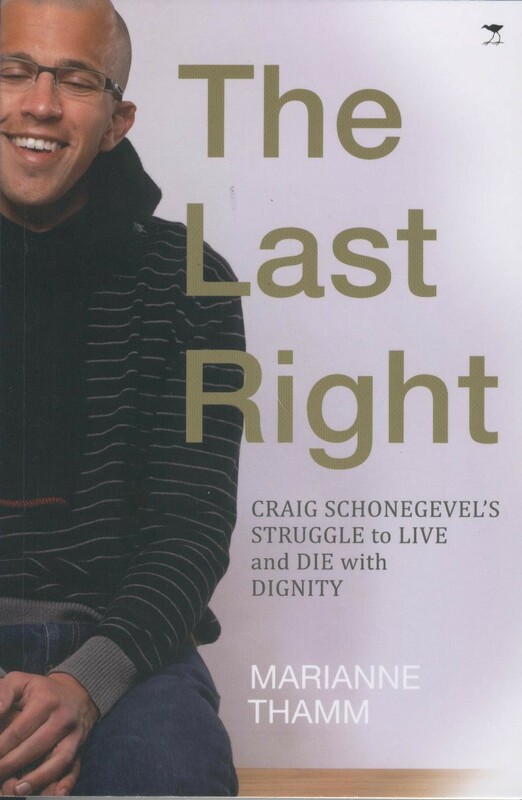 Live and Die with Dignity …thanks for reading and listening! 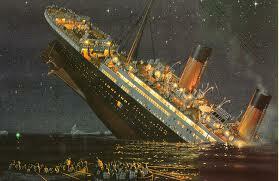 Last Sunday was the 100th anniversary of the sinking of the HMS Titanic in the Atlantic Ocean on 15 April 1912. Some 1514 people lost their lives while 710 were saved. I went to see the 3D version of the movie TITANIC on Sunday evening. The movie is a dramatised version of the actual events – a mixture of fact and fiction – but is set against the background of actual events and on a set which is, I suppose, as close to the actual ship as one could come today. I have read that in the 3D version even the positions of the stars in the night sky were altered to ensure absolute accuracy of the positioning of the stars on that fateful night! After listening to Lance’s interview with the Schonegevel family yesterday, this video is worth another visit … and buy the Schonegevel book! As a follow up to my last blog, watch this video of the last interview given by Dr Peter Goodwin before he died on 11 March 2012.